Top Four Benefits of Hiring a Recruiter - Duffy Group, Inc.
An exceptionally talented workforce is the ultimate competitive advantage. But trying to achieve this solo, can be challenging. That’s why deciding to join forces with a recruiter is critical. Not every company has the experience or resources to excel at hiring. Recruiters, however, are experts at this process. By working with a recruiter you can leverage their expertise. This will ultimately result in better candidates being hired and minimizing the cost or employing the wrong employee who lacks the right skills or personality for your corporate culture. 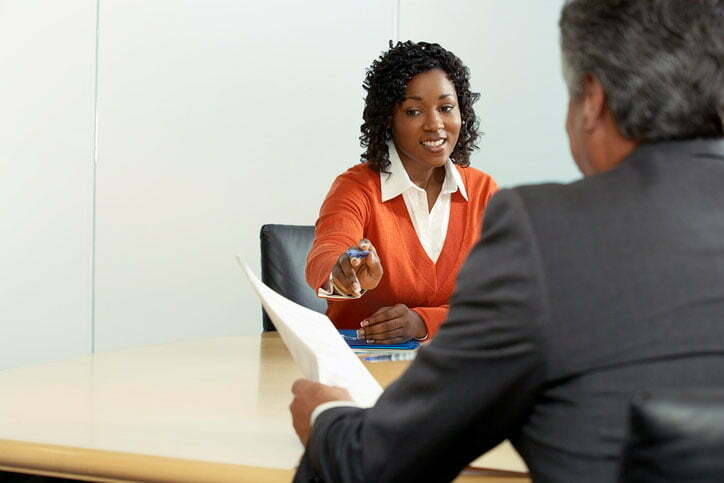 Many businesses are inundated with resumes. But the truth is that many of the best candidates aren’t even looking for a job. Recruiters have access to a much larger pool of potential prospects, thanks to the relationships and databases they maintain. This includes those not necessarily in the immediate market for a job change. By working with a recruiter, you can tap into a wider range of talent and identify the top talent in your field. Even if you believe your organization has an internal talent base capable of filling future positions, it is always good to explore your options. By working with a recruiter, you can compare the talents of your current employees with other external candidates. By doing so, you can determine whether your assessment of your staff’s skills is accurate and if there is room for improvement. Hiring a recruiter has many benefits, including access to a larger talent pool. This partnership can also help you assess your current staff’s skills and if there is room for growth. Moreover, it will free up your time and allow you to focus on your short and long-term goals. Contact us today at Duffy Group, Inc. if you want to leverage our expertise to source national and global candidates.